For Value, Quality, Range and Service, Nobody but Nobody beats Westral! When you are looking for blinds, awnings, security doors, screens, shutters and patios, or even a Granny Flat or Room Extension, Westral is the company for you. Westral manufactures in Perth a wide range of home improvements, all of which add real value to your home. Westral brings your windows alive, your outdoor living area becomes part of your home, adding value to your biggest investment, whilst Westral's security doors and screens are helping to protect you and your family. 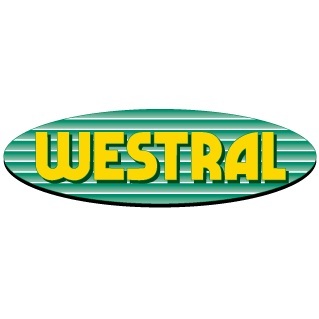 Now in its 42nd year with the same original ownership, Westral is one of the most well known and respected suppliers of home improvements in Western Australia, committed to providing quality products, excellent service and wide ranges, all of which add value for your home.